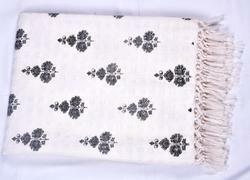 Exporter of a wide range of products which include table throws, heavy quality throws, throws waffle weave, printed throws, double table throws and velvet throw with pom pom finish. 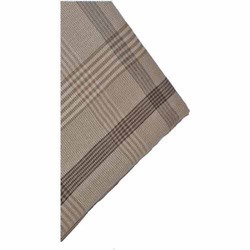 We are exclusively engaged in providing Table Throws, designed by our highly skilled designers & experienced professionals, adapted with wide industry-experience and knowledge in this domain. 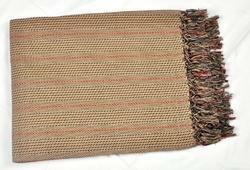 The offered throws are designed using topmost fabric with the aid of advanced technology and machines in adherence to set industry norms. 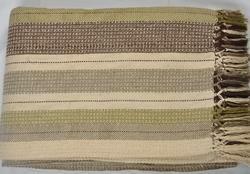 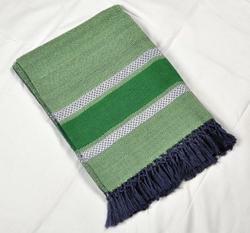 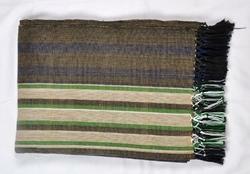 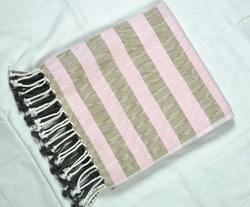 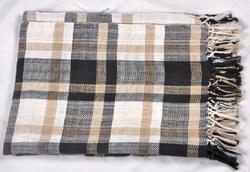 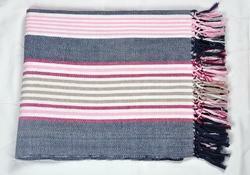 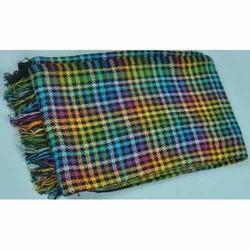 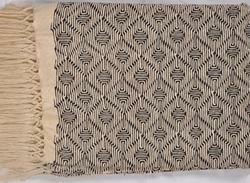 The offered throws are available in various prints and patterns as per specifications of our valuable clients. 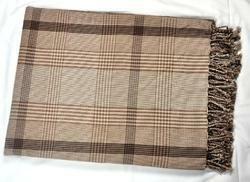 Moreover, the throws offered by us are delivered within promised time frame. 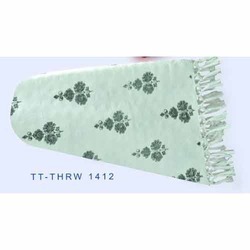 We are counted among one of the leading manufacturers, traders, wholesalers and suppliers of a wide array of Table Throws that is well-known for its skin-friendly nature and light weight. 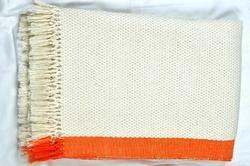 Our ingenuous team of professionals only uses optimum quality fabric and by inculcating innovative machines while stitching these table throws in accordance with industry set standards. 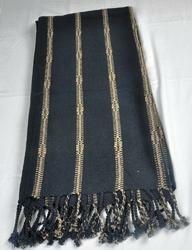 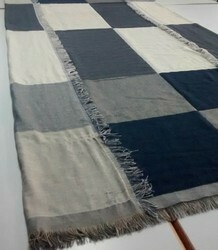 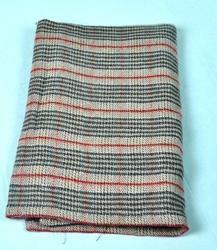 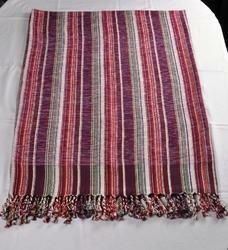 After considering the numerous preferences of the patrons, we provide these table throws in several specifications. 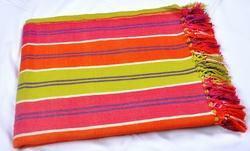 With the help of our distinguished professionals, we are offering a wide range of Table Throws. 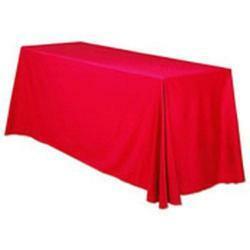 The table throws provided by us are specially designed using pristine quality raw material and contemporary techniques by our ingenious team of professionals in tandem with the norms and policies set by the regulatory bodies. 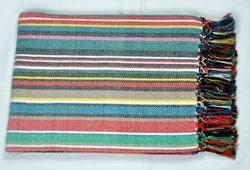 To assure their skin-friendly nature, the offered table throws are properly checked against numerous parameters by our skilled professionals. 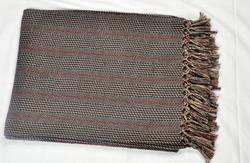 Owing to our expertise in this domain, we are offering a superior quality range of Table Throws that is well-known for its excellent finish and light weight. 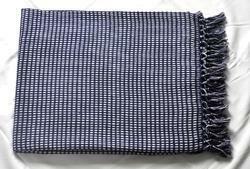 At our well equipped production unit, our offered table throws are precisely designed with the help of the optimum quality fabric and the most modern machines under the meticulous direction of our dexterous professionals. 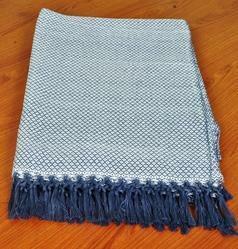 Also, we provide these table throws in several finishes and specifications within predefined time frame. 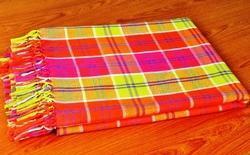 We understand every precise need of our customers and thus we have introduced a high quality range of Table Throws. 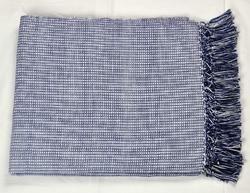 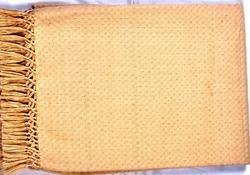 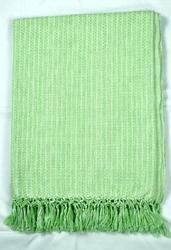 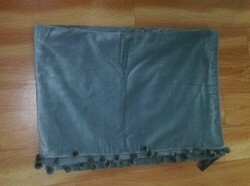 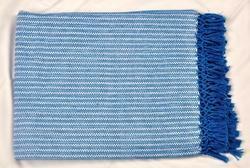 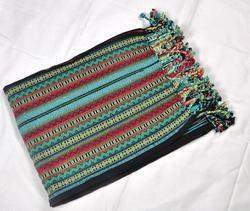 Offered Table Throws are generally used in restaurants, cafes and hotels to put on tables. 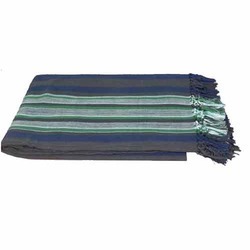 Manufactured by using processed linen fabric under modern textile technologies, offered product is widely demanded in industry amongst our customers. 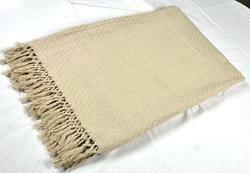 It is appreciated for its soft texture, easy to wash and shrink resistant properties. 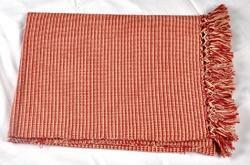 Customers can avail offered product at fair market price. 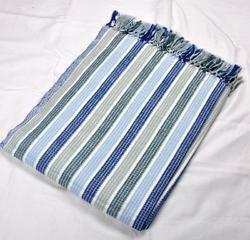 Looking for Table Throws ?